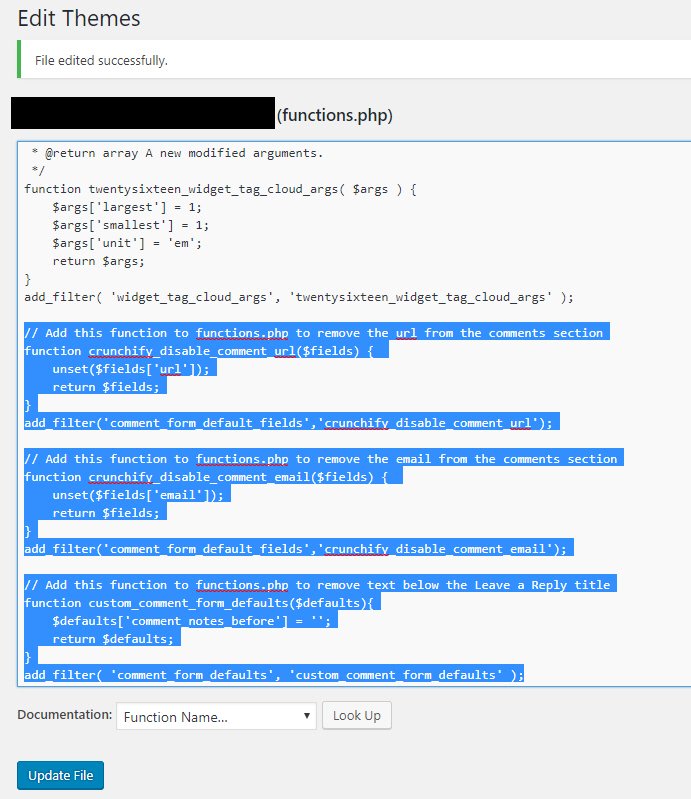 With the iThemes Security plugin, there is an option to turn off the php Editor. 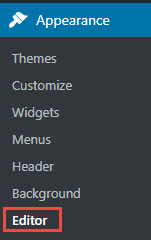 In the Dashboard, click Security, then Settings in the far left column. 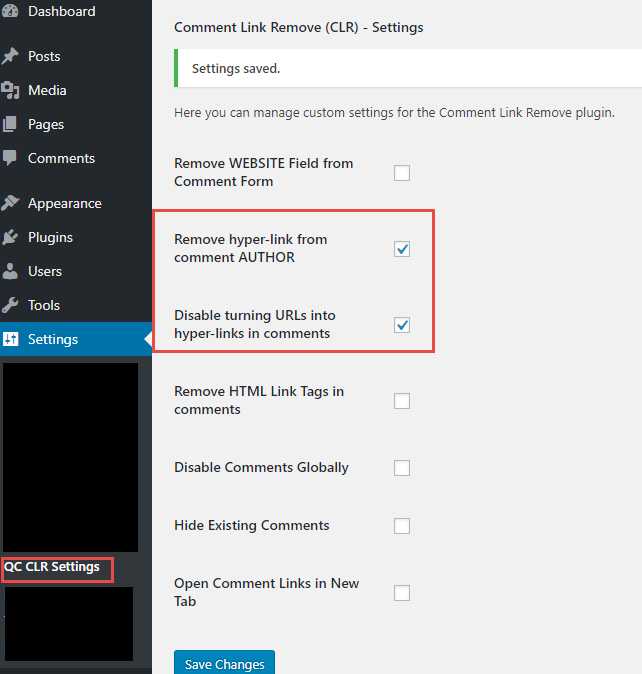 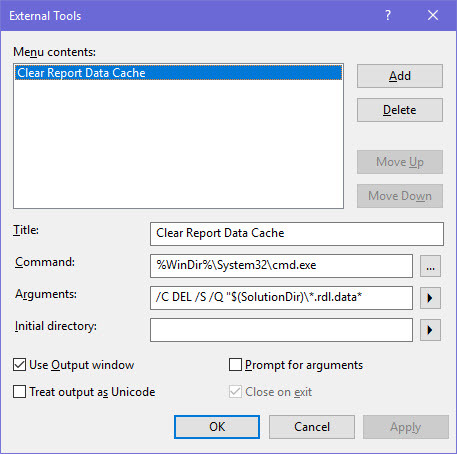 Check or Uncheck the Disable File Editor checkbox. 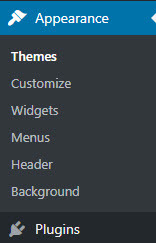 Once disabled, the Editor sub menu is now gone.